Millennials are people who have different values and completely different life approach compared to any other generation. For example, a lot of US millennials prefer Snapchat over Facebook. This is probably because Snapchat is appealing to a younger demographic, providing all the fun and interesting features that most millennials seek. 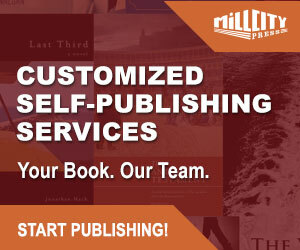 Considering that you’re an author or a book publisher and you want to be successful at selling your books to this particular segment of consumers, you should strive to find the most appropriate strategies and approaches. An essential approach to effective marketing, which could also be perceived as an unwritten marketing rule, is the ability to promote your products only to the right audience. And if your book(s) are supposed to reach the eyes and hands of the millennials, you must only invest in the channels of distribution that the young people use. 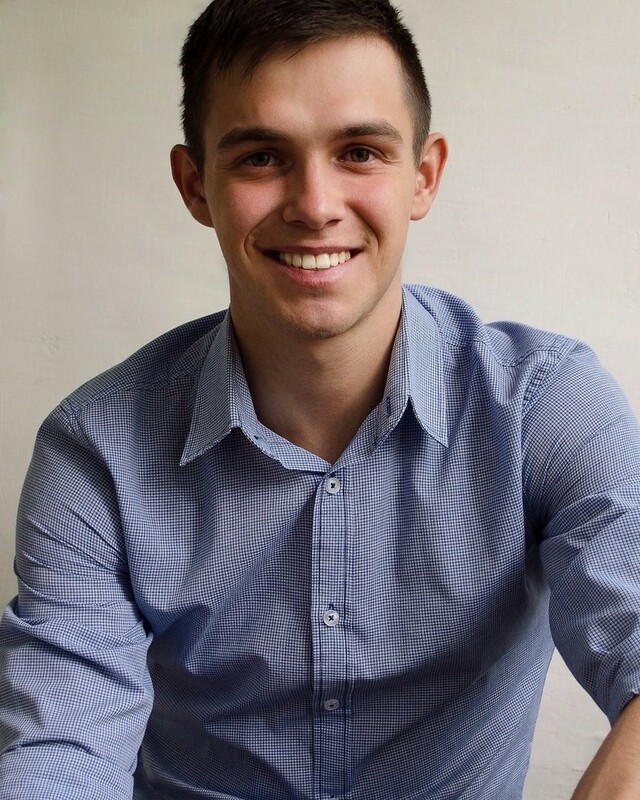 – Michael Farley, book publisher and CEO at Rushmyessay.UK. Well, there’s a special untapped opportunity right now, and the platform you’re probably seeking is Snapchat. This incredible social media network took the millennial generation by storm, managing to grow its user database to around 300 million+ monthly active users. Out of the entire US population, 30% of millennial internet users check Snapchat at least once a day. In today’s post, we’re talking about some of the best ways to approach Snapchat to promote your book to a millennial generation. Follow these practices strictly and don’t forget to put your knowledge into practice! When you try to publish a book, it is critically essential to understand who your main readers will be. There are millions of books out there and millions of preferences. You need to get your book in front of the right people, otherwise, you’ll be losing time, energy, and money. To develop a better understanding of your primary target audience, you need to dig deeper. To do so, start by imagining the ideal book customer, which will be called your target persona. Identify his age, gender, nationality, needs, problems, wants, desires, hopes, dreams, hates…everything that would give you a clearer understanding of where your ideal customer comes from will be truly useful. Once you havedevelopedyour book’s target persona, you can use it to direct all your Snapchat marketing efforts. All your content and ad copy should be aligned with your target persona’s needs and wants, so your entire content will look better and more interesting to most of the people that reach it. 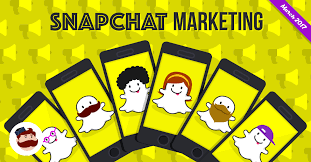 Online marketing is always a number’s game, and Snapchat marketing does not abide by the rule. For more people to buy your book, more people need to be aware of its existence first. Therefore, there’s a big difference between 100 and 1000 Snapchat followers. When your profile’s follower numbers grow, your book will gather more attention. To grow your Snapchat’s followers, you need to promote your Snapchat profile on more social media channels. Use your Facebook, YouTube, Instagram, or perhaps Twitter profiles to lead potential customers to your Snapchat’s page immediately. In addition to that, you can leverage your email list too. Tell your subscribers that they’re going to receive promising news and updates about your book’s development or launch. 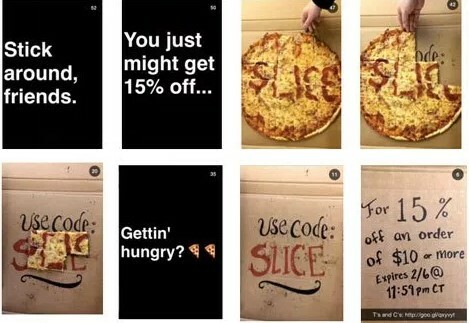 Announce discounts and create effective CTAs towards your Snapchat’s page. Nobody follows boring brands, and especially boring authors and publishers. 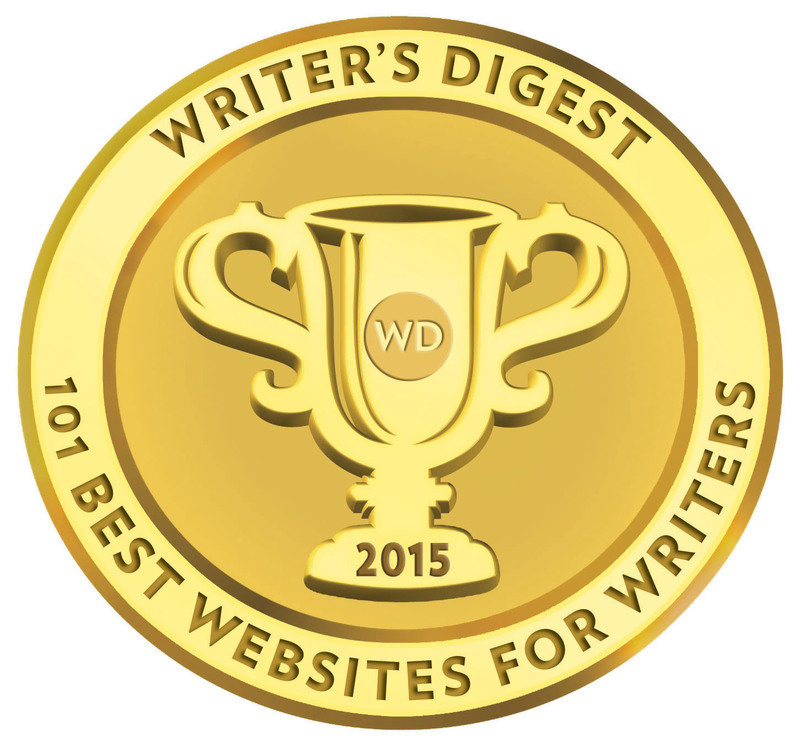 Believe it or not, your book can no longer be exceptional if your marketing is not creative. The content, the story, the characters – they might represent a modern masterpiece. And yet, if you fail to promote your book well, you’ll never make it successful or popular. Snapchat’s stories feature gives you lots of opportunities to get creative. In the above picture, you can see how the guys from GrubHub, an online food delivery restaurant, managed to capture the attention of their audience through some really creative Snapchat stories. The real message here is this: without out-of-the-box thinking, creativity, and innovation, you will not have a competitive advantage in front of your competition. As mentioned, there are so many books out there, and only the best marketing will win the battle for the attention of the customers. Moreover, every time you post, make sure that there’s value in your content. With Snapchat you can try to show behind-the-scenes moments that highlight your creation process, footage withthe members of the team, funny moments, or maybe even story plot twists. Provide value, entertain, and never be boring! Seek feedback from customers that have already bought this book or your previous books. See how they enjoyed it/them and find out what could be improved. Simply acknowledge your follower’s existence by saying “Hi, thanks for following my Snapchat, you’ll receive great value here”. Research your followers’ profiles for a few seconds before engaging and refer to a personal detail that you’ve stumbled upon when observing their profiles. This shows that you truly did your homework, that you care, and it’ll strengthen your relationship with the prospect. The next move is to ask the person if he/she would like to take advantage of a special discount and buy your book right now, obviously, asking it as non-intrusively and kindly as you possibly can. Offer assistance to people who had trouble with the delivery, taxes, and other issues that might be present. Find a story that resonates with both your audience’s preferences and your book’s characteristics. If you’re promoting a non-fiction book, you can create mini how-to guides and put them in your Snapchat’s story section daily. Find the best images to accompany the text so your stories’ messages will become more powerful. You can get even more creative and develop stories that would be similar to TV shows, having characters, a storyline, and a message that is emphasized indirectly. Use the “To Be Continued…” tactic and hook up your Snapchat followers. Pay attention to keep the subject of your mini-illustrations very related to your book’s subject! 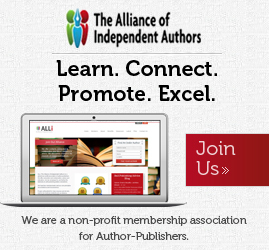 Being a successful author or book publisher mostly depends on your ability to sell. Even if your products are amazing, they’ll be a wasted value if nobody gets to read them. Sometimes you have to stop thinking as an author and start thinking and behaving like a marketer. 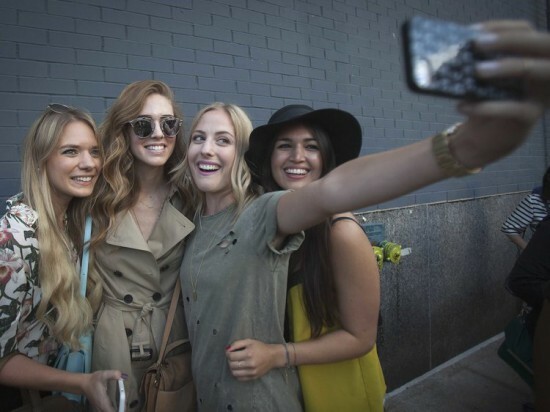 Snapchat’s the key to generating buzz among millennials. Use it wisely and skyrocket your book’s sales performance in no time!